Founded in 2005 by a team of young professionals, Mazatech is a software company focused on the development of innovative solutions for 2D vector graphics realtime rendering. 2D vector graphics grants far superior versatility respect to raster graphics: using mathematical equations to represent drawings, it makes the graphics freely scalable to any size, without sacrifice visual quality. This becomes of fundamental importance when there is the need to run applications across a wide range of devices with different native resolution displays. We recognize open standards as the key factor for the development of successful applications; so we actively support vector graphics industry standards such as Khronos' OpenVG and W3C's SVG with our solutions: AmanithVG and AmanithSVG. In order to satisfy the need to have the total control over the software, the complete source code is always available as a licensing option. In addition Mazatech is ready to deliver custom solution to address specific needs, such as the conversion of critical portions of code to MISRA standard. Written in pure ANSI C/C++ with minimal external dependencies, Mazatech's software targets desktop: Windows, OSX, Linux, mobile: iOS, Android, embedded: Linux, QNX and even bare-metal platforms, supporting x86, x86_64, arm, armv7, aarch64, ppc, mips architectures out of the box. This makes the software really portable: not even POSIX is required. 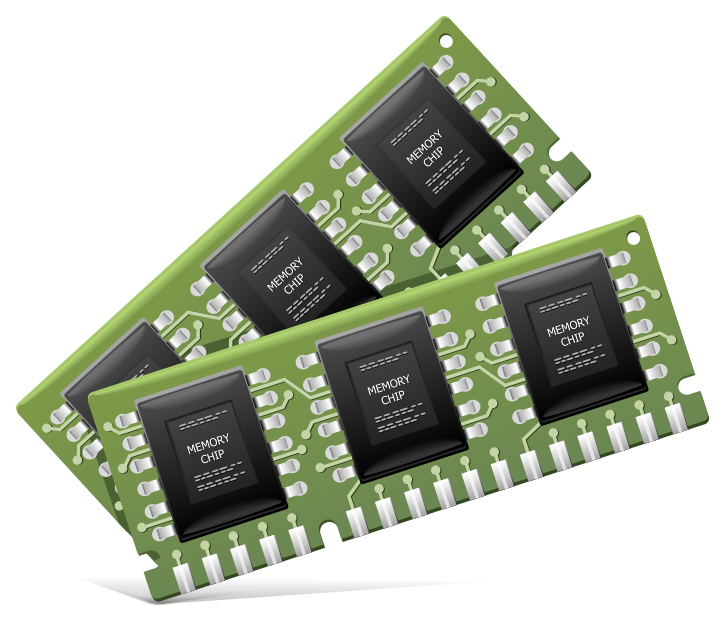 All Mazatech's software is written with low resources platforms in mind: not only is the memory managed to ensure that not a single byte is wasted, but also to allow the dynamic recovery of memory areas no longer used. 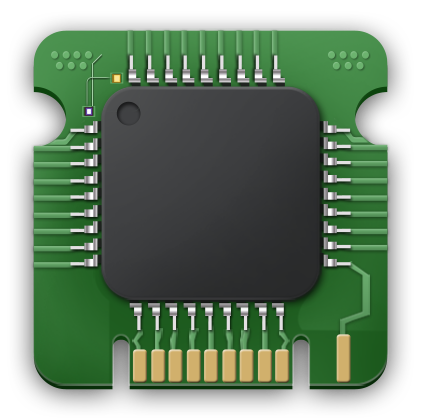 In addition, the memory allocation API is fully abstracted to allow an easy integration of custom memory managers. 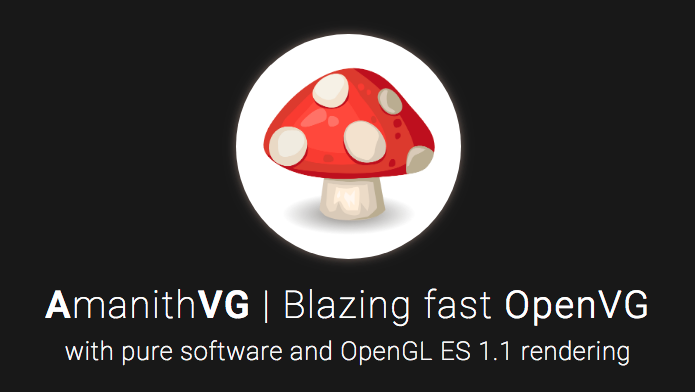 AmanithVG is a 2D vector graphics library that implements OpenVG 1.1: the standard, royalty-free, cross-platform API for hardware accelerated 2D vector and raster graphics, created by Khronos group; AmanithVG comes with two different rendering backends: SRE (pure software) and GLE (OpenGL|ES aided) in order to provide the highest rendering quality at top speed on any device. The library is witten in ANSI C and depends on a very limited set of standard libc functions, that can be easily mapped to custom functions, to be portable even on bare metal platforms. 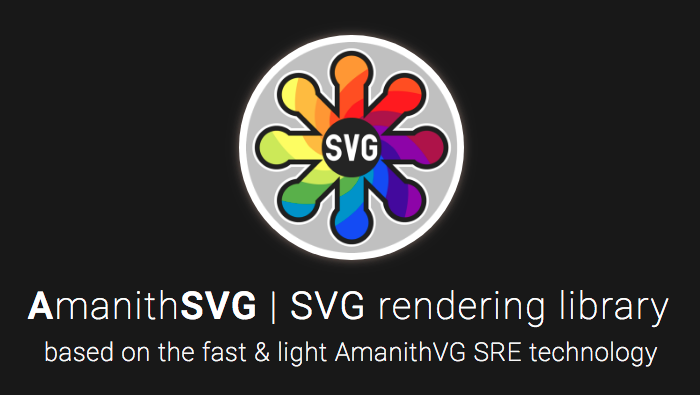 AmanithSVG is a middleware for reading and rendering SVG files, available as a standalone native library and as Unity plugin; AmanithSVG is based on static features of SVG Tiny 1.2, plus some static features of SVG Full 1.1. 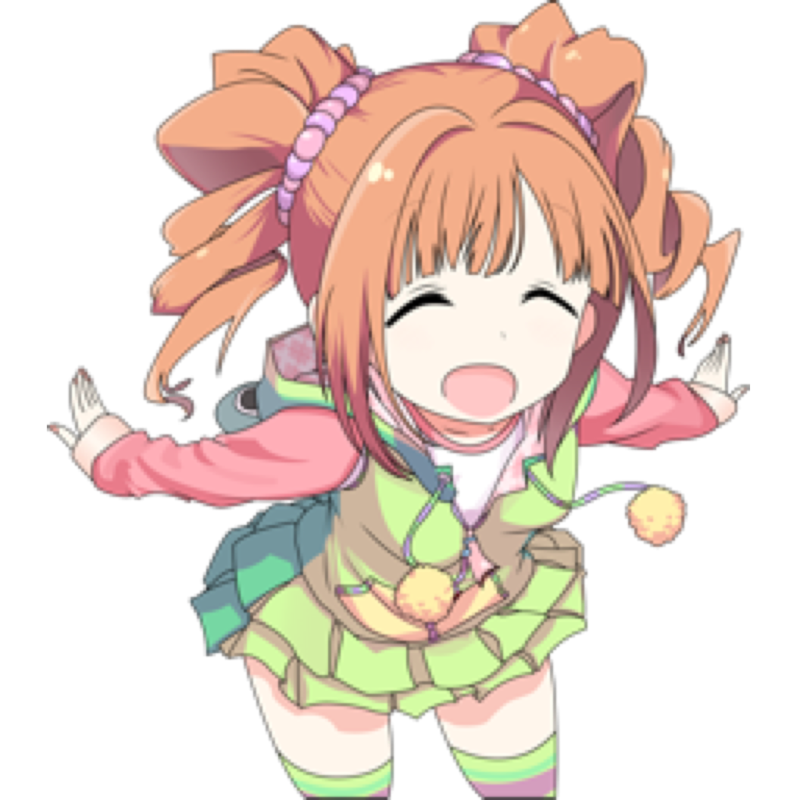 The library is written in ANSI C++ and depends on AmanithVG SRE for the rendering and on PugiXML for XML parsing.